Get started today for only $85.00! It’s Time to Get on the Road! You’ve been watching the calendar and counting the days. Now it’s almost time to get that permit, your first step to driving freedom. The question is, how to begin? We have the answer for you right here! 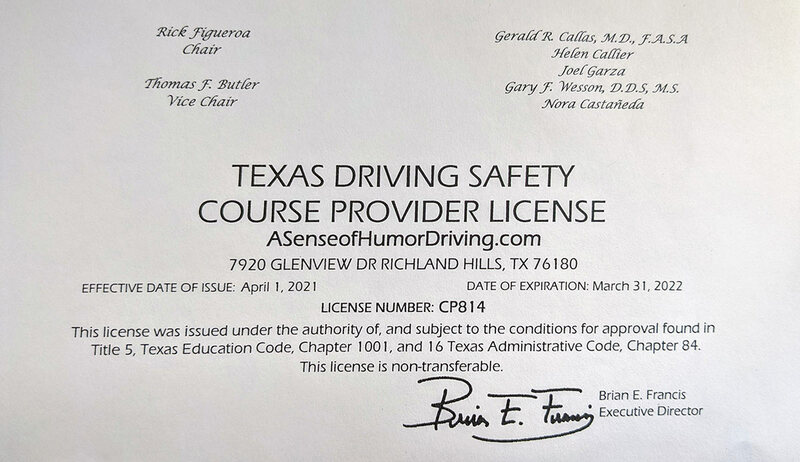 Through a partnership with Aceable.com, the fastest growing online drivers ed school in the state of Texas, you can now satisfy the requirements to get your permit from the comfort of, well, wherever you happen to be. What Makes Aceable the Right Choice? While other driving schools have courses available online, Aceable has taken things a step further in convenience. The Aceable course is not only available online, but also as an easy to use app that can be downloaded to both Android and iOS phones. This means that your course really can be taken anywhere since, while you aren’t always near a computer, there’s a greater than zero chance that you are ever very far from your phone! So How Do I Use Parent Taught Drivers Ed to Get My Permit and License? STEP ONE: Make sure you order your TDLR approved Parent Taught Drivers Ed packet before you get started!  STEP TWO: Get started on your Aceable Drivers Ed course and get your Texas permit in Just six hours. At the end of the first six hours, you can take the official DPS permit test online or in our app. Once you pass, head over to your local DPS office to pick up your learner permit. Easy, peasy, right? STEP THREE: Now that you have your driving permit, keep working on your course while getting in your required practice driving. You’ll need to get in 44 hours of driving lessons with mom or dad before you can get your license. You never know, they might just love being chauffeured around town! STEP FOUR: Once you’ve completed the online driver education course and have spent a minimum of 44 hours behind the wheel, it’s time to schedule a driving test and head back to the DPS office. Show ‘em what you can do and that license will be in your wallet before you know it! Take the actual DPS written permit test on your computer or in the app! Our course is the only one available in an iPhone app, Android app, and online. We bring drivers ed to wherever you learn best. Free in-app study tools (including practice tests) to ensure you pass. Tools built in to help mom and dad help you. In-app tools for behind-the-wheel instruction. Fully approved by the State of Texas. 5-star course with awesome customer service. Take advantage of our $25.00-off special and get started today! There’s really no faster or easier way to get on the road so, let’s get started! Learn about being a responsible driver to avoid seeing these lights on the road!